Castles were traditionally built on conquered land in order to defend it from those who wish to recapture it. That’s why there are so many European castles in the middle east, which are still there from the Crusades. It was over a period of 900 years that castles were built, starting in the 9th century. Many castles were called home by noble families, who would be responsible for watching over the area. 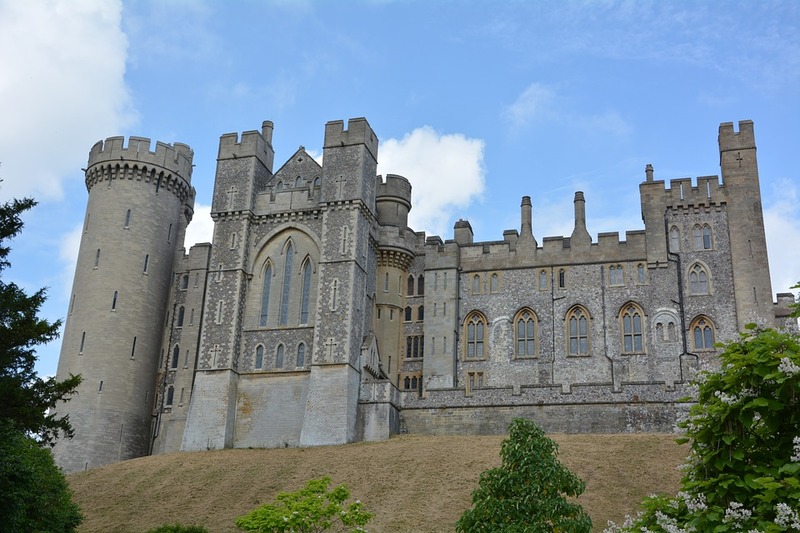 There were quite a few castles built during the Victorian era as romantic gestures, which is why haunted castles feature so heavily in literature of the period. Other castles saw centuries of bloodshed and betrayal. Some say their rich history is preserved by the ghosts of the past. Here are the ten most haunted castles in the world. 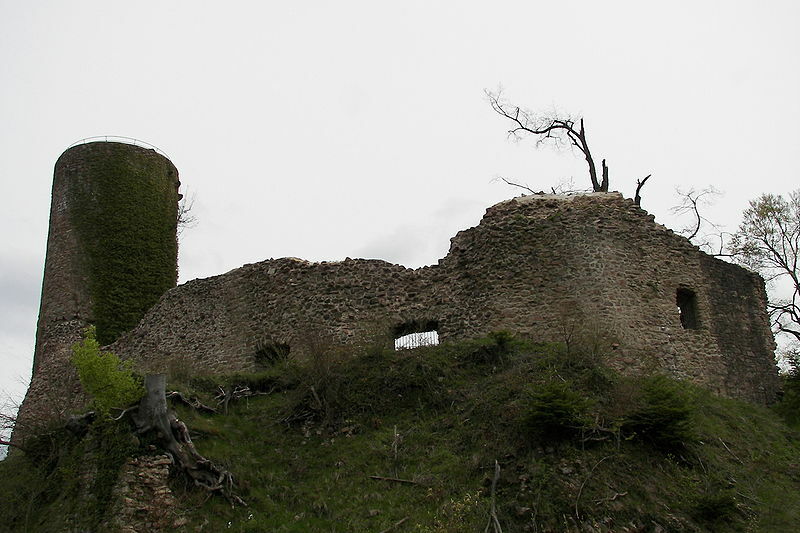 Sausenburg Castle was built in the mid 13th century for defensive purposes, guarding the legendary Black Forest. It was demolished in 1678 by French forces during the Franco-Dutch war. Since then, it’s been slowly crumbling in ruins. There is a surprisingly large amount of the structure left standing, which just goes to show how strong castles can be. It’s said to be haunted by the monks who died in it’s demolition. On dark nights they appear and walk around in circles while chanting. It is believed that they will haunt the castle until it completely collapses, which could be quite a while. There are several other haunted castles hidden within the Black Forest, which would also be worth visiting. Dover Castle has long stood as a warning to foreign invaders, as Dover is usually the entry point of England. The area was fortified even back in the Iron age. The current castle was built during the 11th century, and remains the largest surviving castle in England. It’s said that Dover Castle is haunted by the ghost of a drummer boy who was murdered there many centuries ago. He can be heard at night banging the drum as he walks through the castle halls. Sometimes he can even be seen physically. There are some secret tunnels within the castle which were used as a military command center during the second world war. 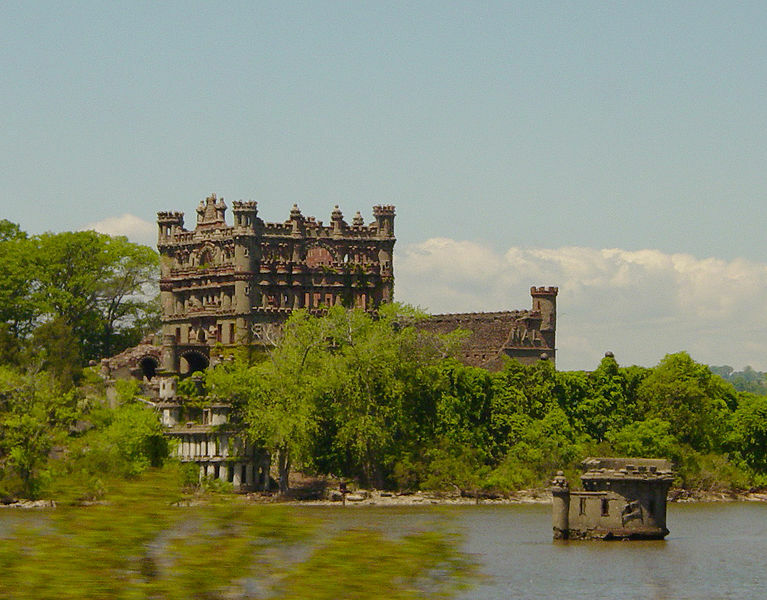 Bannerman’s Castle stands on a tiny island in the middle of New York’s Hudson river. The castle was built by a Scottish industrialist in 1901. He intended to live there, but he ended up using it to store a bunch of military supplies he purchased at a low price. He died in 1918, and no one has cared for the castle since. It’s just stood there on the island, slowly falling apart. It’s now far to dangerous for anyone to visit so it’s closed to the public. Local legend tells that a young girl once found herself stranded on the island. With no one around to save her, she starved to death there. It is said that her ghost never left. 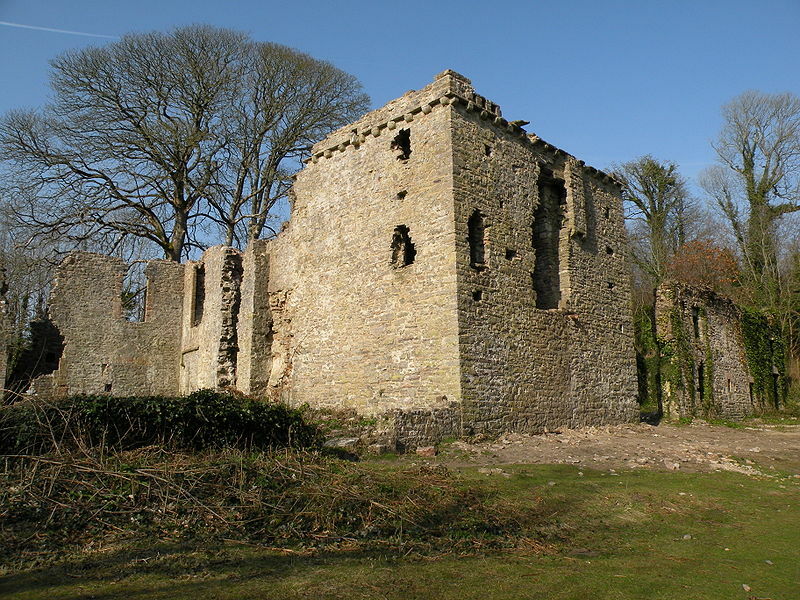 Candleston Castle was abandoned in the 20th century – 600 years after it was built. It’s now in ruins as a result of being neglected for so long. As a manorial home, it was lived in by a Norman family until they abandoned it. The castle is known as “the ivy covered ruin” these days, for obvious reasons. Both inside and surrounding the castle have been found some mysterious old stones. These stones are said to have been magically enchanted by goblins, which actually exist apparently. One of the stones is called the goblin stone. Anyone who touches the goblin stone will be frozen in time be ghostly forces. You’ll just be stuck with your hand on the stone. 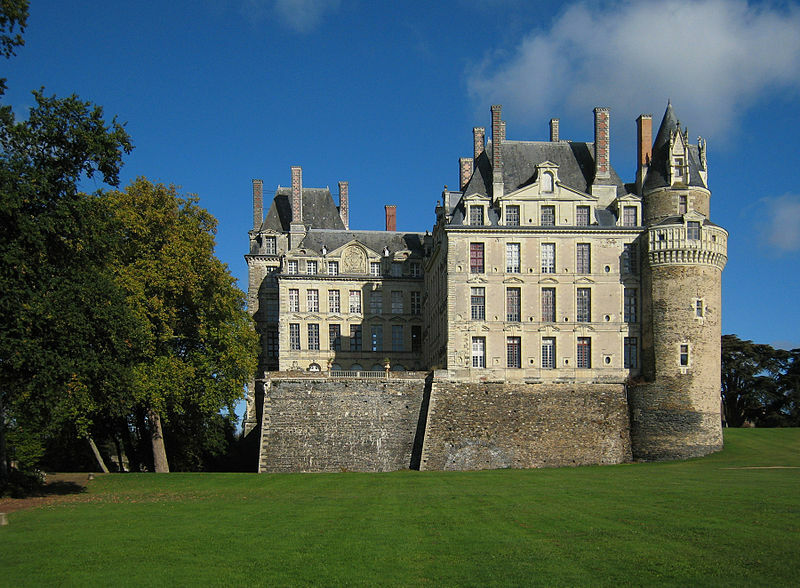 Chateau de Brissac was built in the 11th century by the powerful Counts of Anjou. It served as a noble home until it was sacked and abandoned during the French revolution. A local Duke then began restoring the castle in the 1840s. Today the castle is still owned by the descendants of that Duke. It is said that the castle owner once discovered his wife with another man. His reaction was to have them both murdered. That was several centuries ago but they can still be heard within the castle weeping over their fate. As adultery is a sin, they were denied access to heaven. 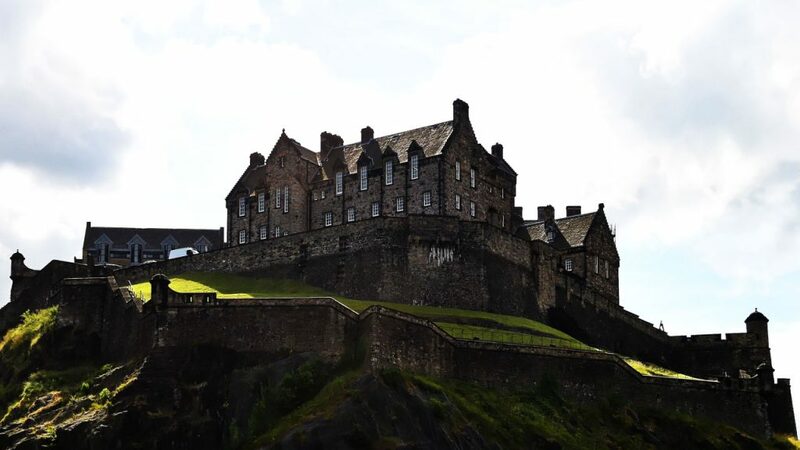 Edinburgh Castle was always an important defensive structure in the eyes of anyone wanting to invade Scotland. For this reason it’s seen a lot of bloodshed and tragedy. 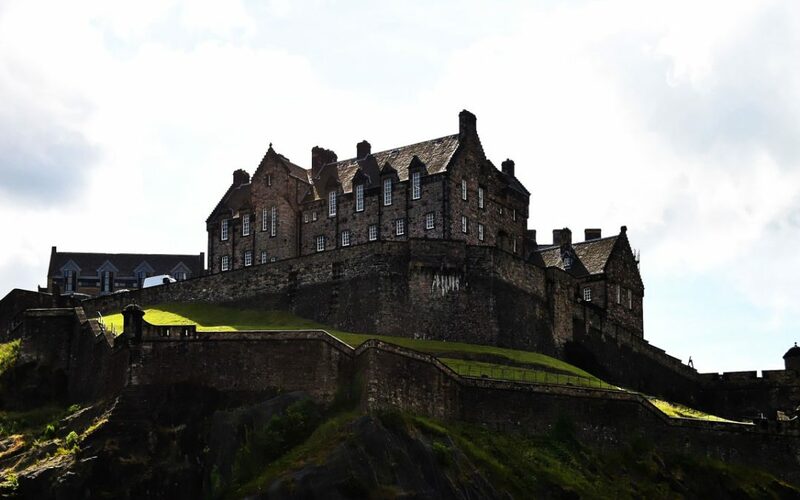 It was a royal palace when Scotland was an independent kingdom, and receives over a million visitors per year. Inside the castle are some very dark tunnels connected to the dungeons. Legend tells that a single bagpiper was sent in to investigate the tunnels when they were discovered. As he walked deeper into the tunnel, the sound of his bagpipes got quieter and quieter until it suddenly stopped. He never returned from the tunnels, and all search parties failed to find him. He just disappeared. Visitors are warned not to follow the sound of bagpipes if you hear it inside the castle, otherwise you might meet the same fate. 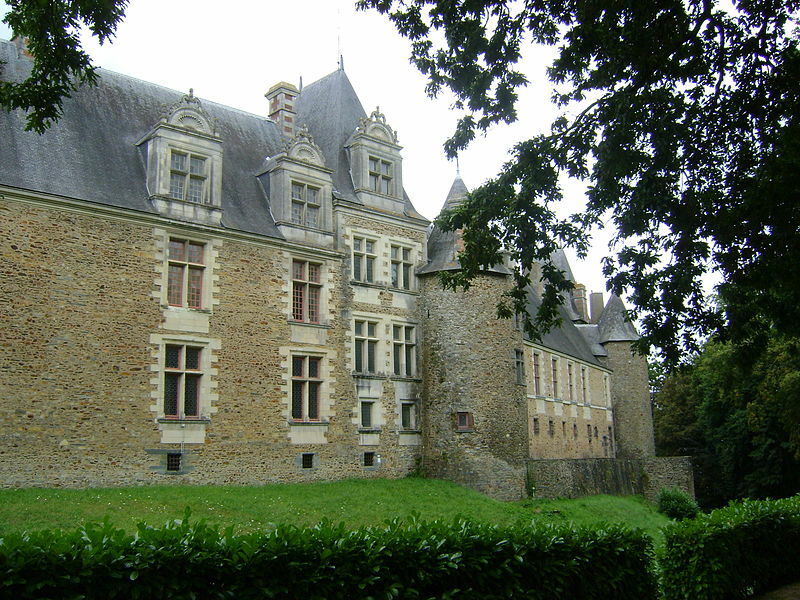 Chateau de Chateaubriant is a medieval French castle. But the region was not part of France when the castle was built. It’s purpose was actually to help defend against French invasion. It didn’t work though. It was owned by noble families until the French revolution, when it taken taken from them. Today, the castle is owned by the local government authority. The castle was once lived in by a man and his wife. The wife soon became the mistress of the French king. Her husband wasn’t happy about this so he murdered her on October 16 1537. Ever since then, her ghost has reappeared within the castle every October 16th each year. There are dozens of Haunted Castles said to be occupied by the ghosts of noblemen who died during the French revolution also. 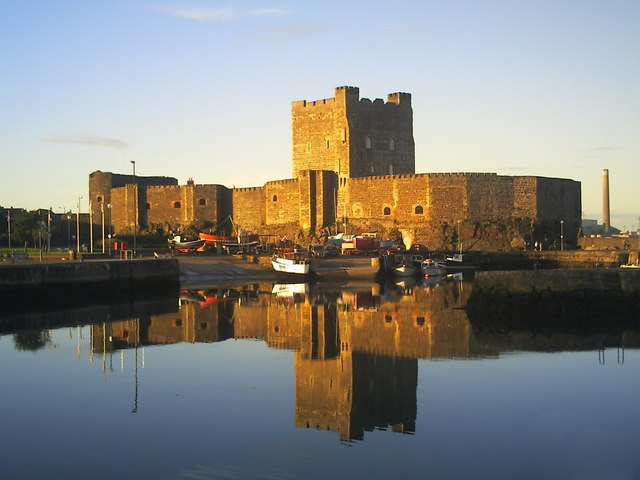 Carrickfergus Castle was built by the Normans when they spread to Ireland. They already had control over England and wanted more land. From then until 1928, the castle was used as an important military structure. Today it’s just a landmark. An 18th century soldier is said to haunt the castle. He has done ever since being unjustly executed for adultery. Someone falsely accused him of romancing the wife of his commanding officer. His ghost is trapped in the castle well. He will never escape the well as it’s far too deep; he can be heard moaning in sadness. 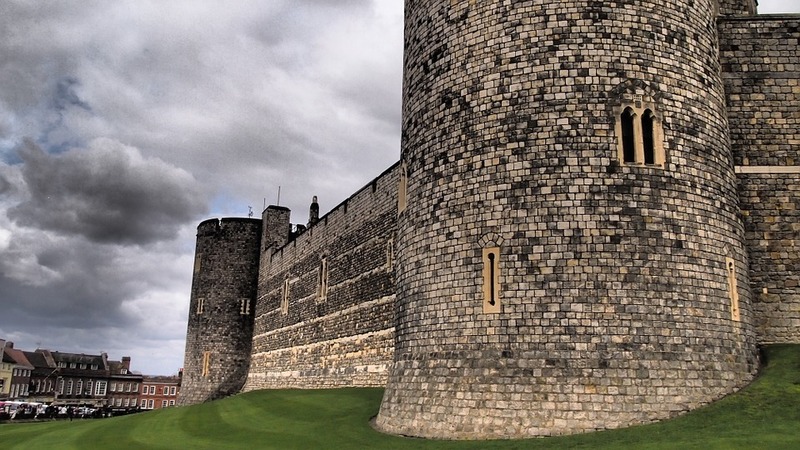 From which the British royal family take their surname, Windsor Castle was built by William the Conqueror 950 years ago. It’s still a royal residence today, and will be for the foreseeable future. The ghost of King Henry VIII reportedly walks along the corridors of Windsor castle at night. If he sees you, he might shout abuse in your direction. He was never fond of visitors. It’s said that the castle is haunted by other kings, and many young princes who were murdered in secret. A child with birth defects would often have been murdered by royal families in times gone by. 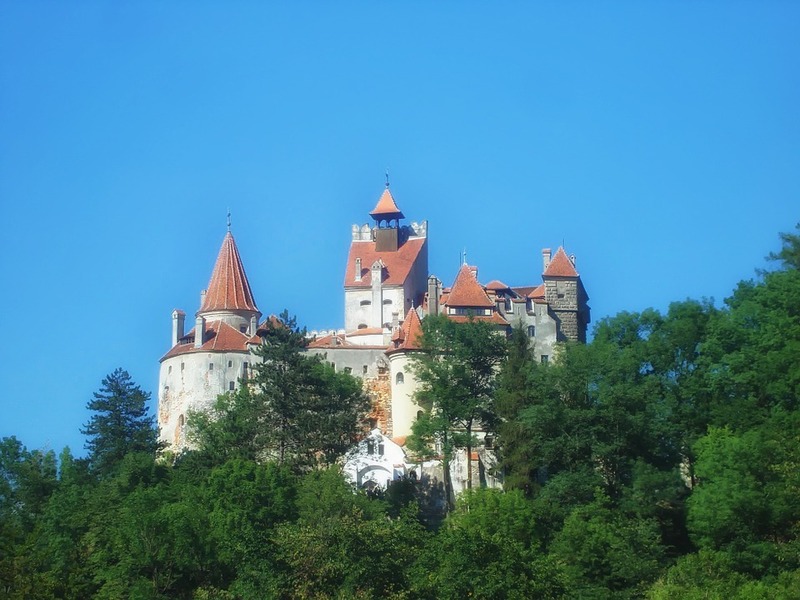 Bran Castle is more creepy than all other haunted castles combined. It’s better known as “Castle Dracula” as it was the home of count Dracula in the original story. I can’t help but thinking the entirety of Transylvania is a bit creepy, but castle Bran is something else. Some local legends tell that the castle really is lived in by a vampire who can only be seen at night. They think Count Dracula was based on a true story. On top of all that, Bran is said to be haunted by a Romanian queen. After she died, her heart was removed and locked inside the castle grotto. This meant her burial was incomplete, causing her ghost to wander the area.